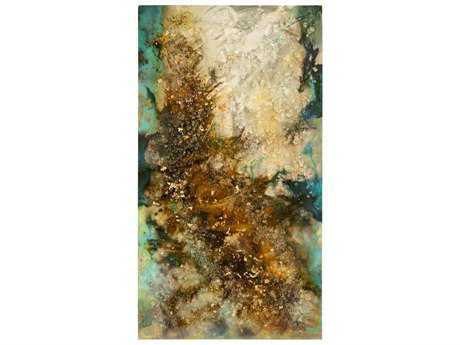 From abstract sculptures to geometric panels, LuxeDecor carries breathtaking custom and hand blown glass wall art which adds rich dimension and deep hues to your walls. 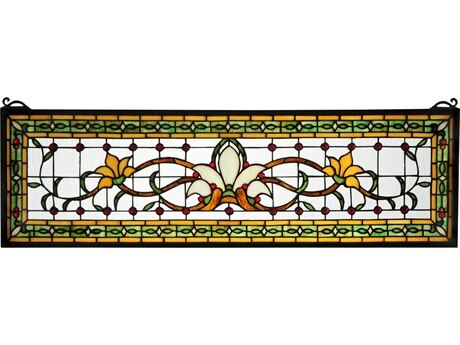 The medium of glass offers beautiful luster and gleam, especially when applied to the walls in your home. 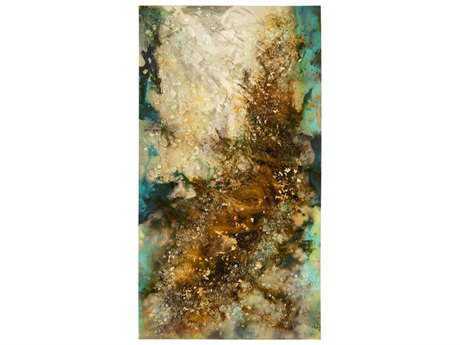 The reflective and semi-transparent surface of glass brings an eye catching and unique shimmer effect that can effectively lighten up your space. 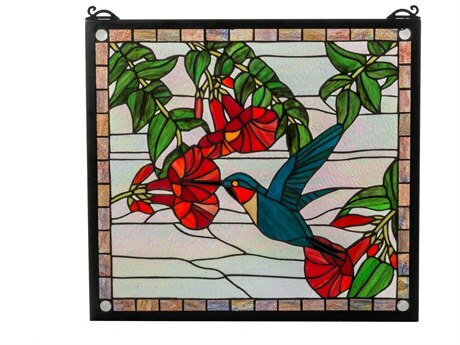 Unmatched by any material, a piece of hand blown glass wall art is considered a true piece of fine art, and you don’t have to be an art connoisseur to appreciate the bold possibilities offered by wall glass art. 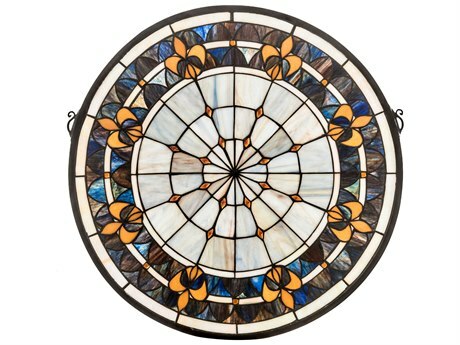 The extraordinary beauty and fine craftsmanship of glass brings the perfect accent into your home that gives exceptional aesthetic value to your rooms and is an inspiring way to incorporate wall décor to your space. 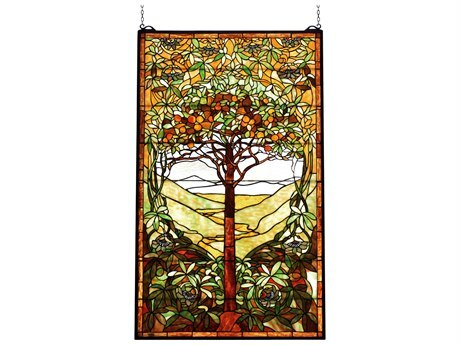 LuxeDecor carries a broad inventory of hand blown glass wall art and stained glass wall art to fit in any room in your home or office. 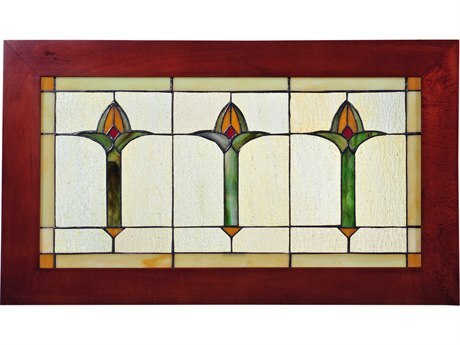 Appropriate for anyone that appreciates the artful craftsmanship of glassmaking, our stunning glassworks are meant to be alternative pieces of art for your wall. 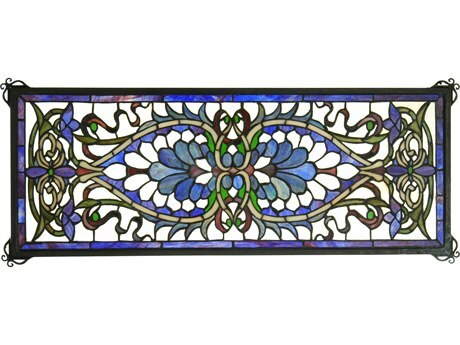 We offer both traditional styles and modern designs by the finest brands in interior design. 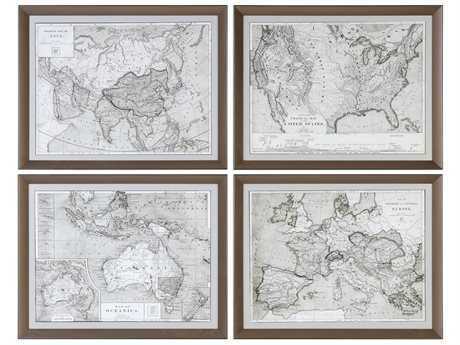 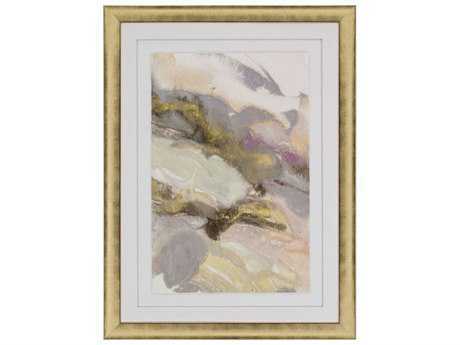 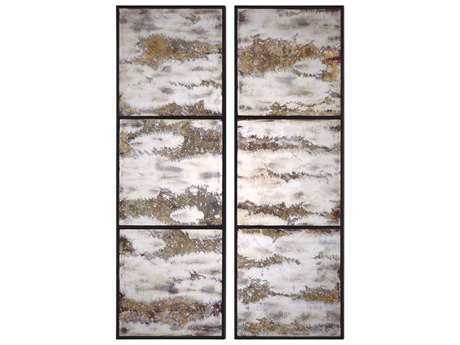 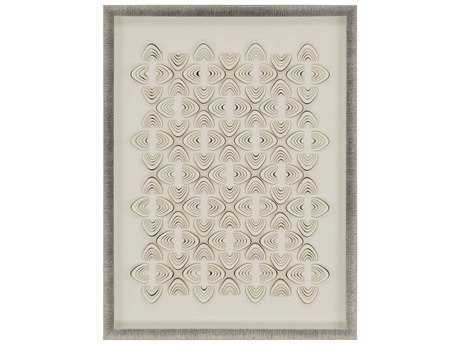 Choose from over 400 wall art glass designs by Uttermost, Howard Elliott, Dimond Home, and Massett Mirror. 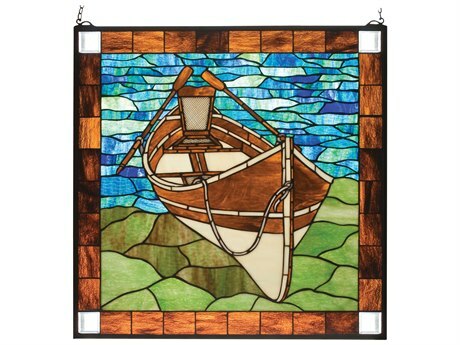 Another great producer of glass wall art, Meyda offers our most extensive collection of glass made wall art, and with 200 options priced under $500, these master glassworks won’t break the bank. 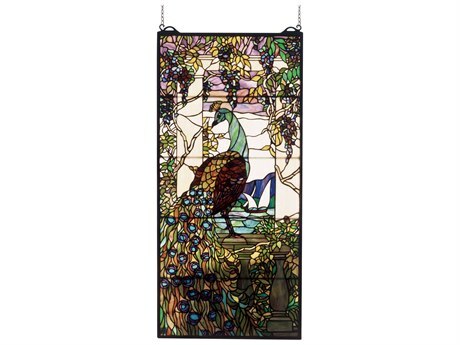 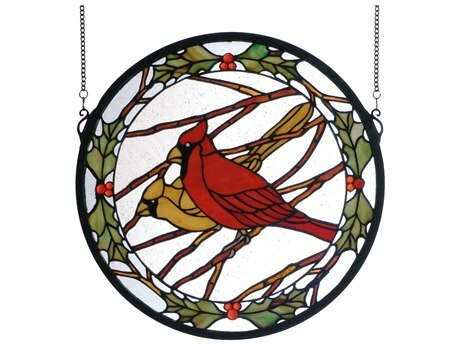 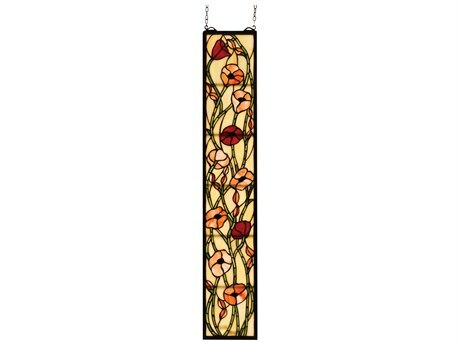 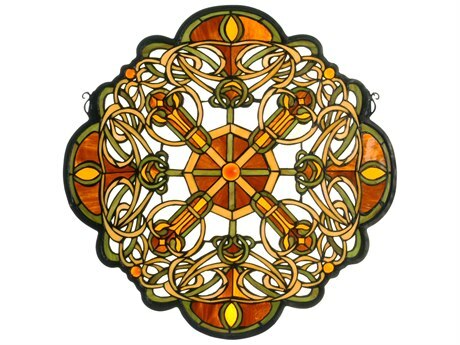 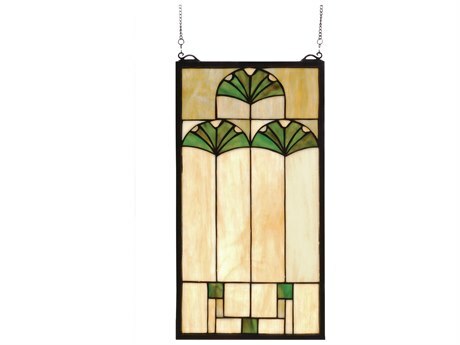 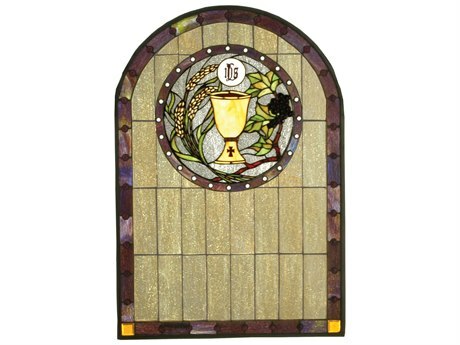 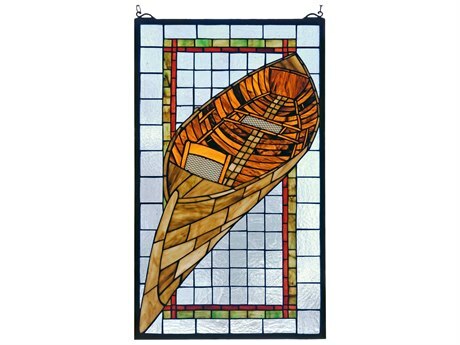 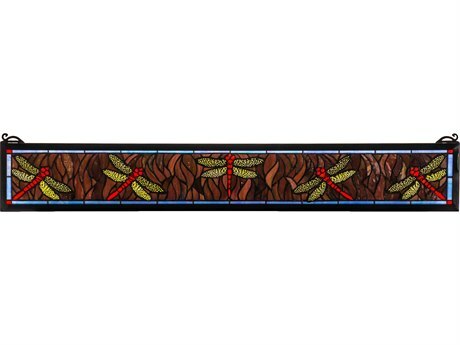 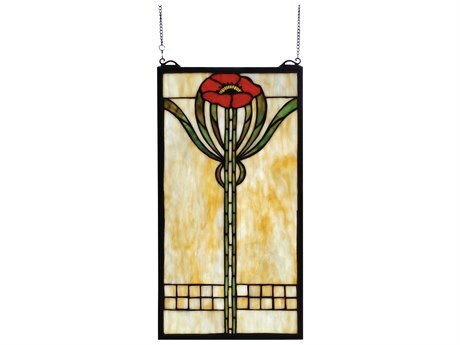 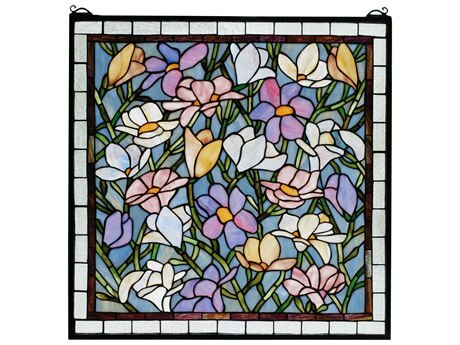 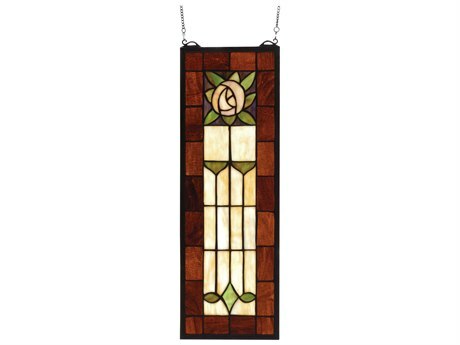 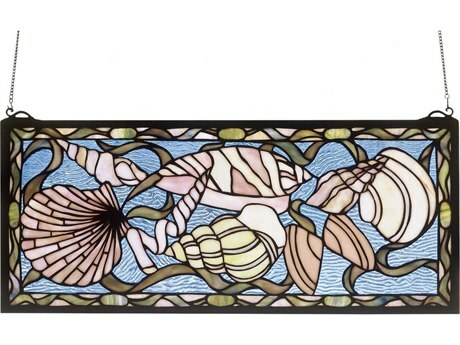 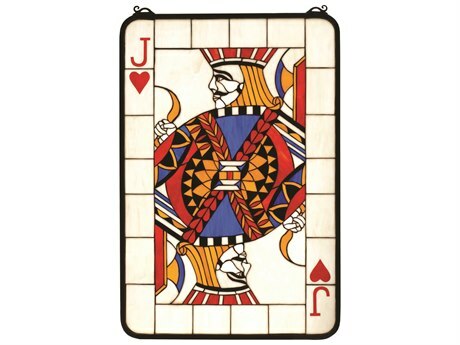 Classic Tiffany style glass art for your walls continue to inspire us even over a century after its initial production. 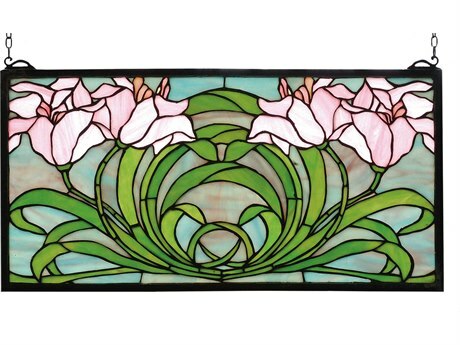 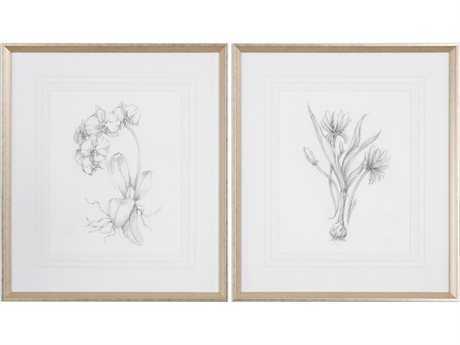 We like the selection of glass wall art panels that Meyda offers, especially their “Tiffany Magnolia Stained Glass Window" which features the graceful white petals of magnolia blossoms. 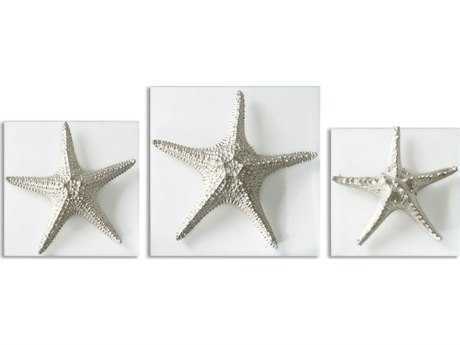 Measuring 42 inches in height and 9 inches in width, place several in a row along a wall to break up the expanse of a bare wall. 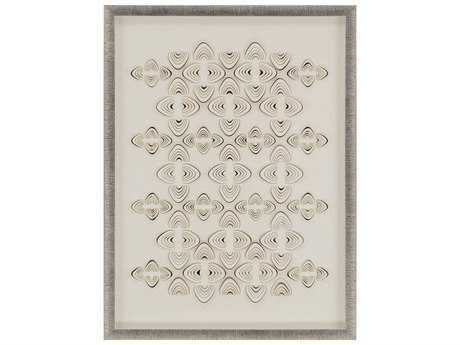 The effect brings an overall dramatic aesthetic to your room and functions to visually specify areas in a large space. 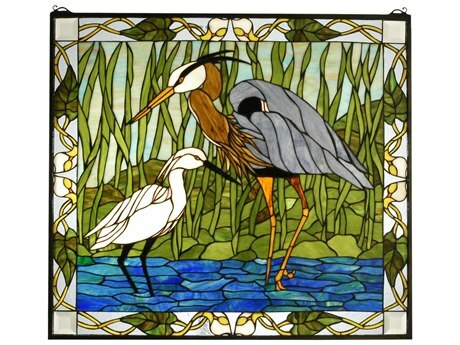 While Tiffany style glass can often be read as old-fashioned because of its traditional style, there are a number of modern and casual styles that will appeal to contemporary tastes. 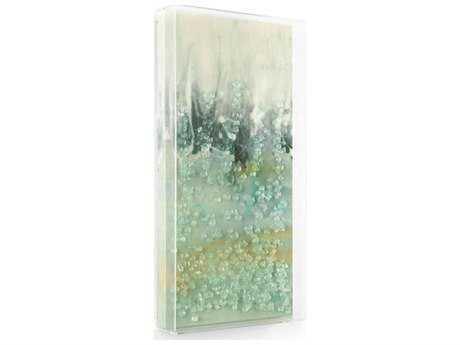 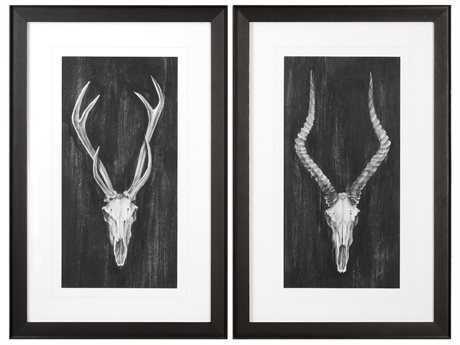 Browse through LuxeDecor’s selection of glass artworks for your wall to find just the right piece that will appeal to your design sensibilities. 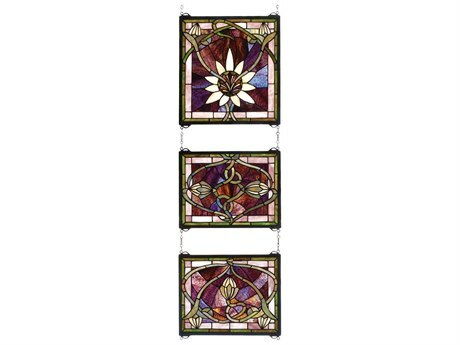 If you’re looking for a modern way to add glass into your home décor, we suggest taking a look through Dale Tiffany’s inventory of wall art glass décor. 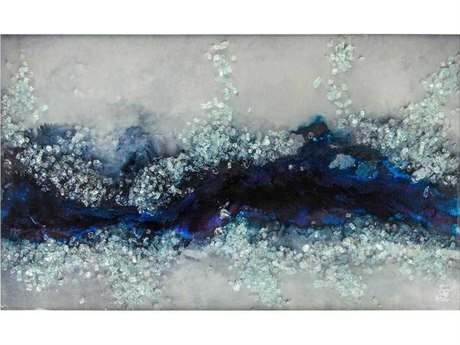 Striking and elegant, these glass plates contribute a trendy look to your walls bringing a refined iridescence that will enhance the overall aesthetic of your home or office. 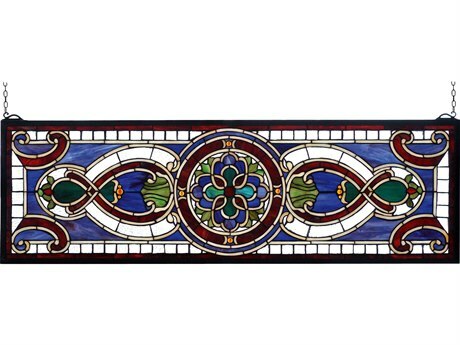 The Impasto, Titan, and Waterfront collections feature coordinating plates in your choice of light purple, crimson, or aquamarine colors that are artistically grouped on metal stems, creating an authentic floral look. 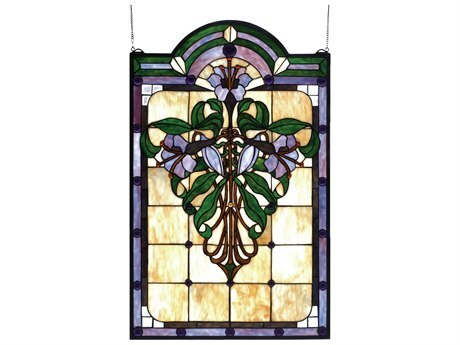 Place one horizontally over an entryway, or even flank two vertically on either side of a doorway for an impressive display you will enjoy for many years to come. 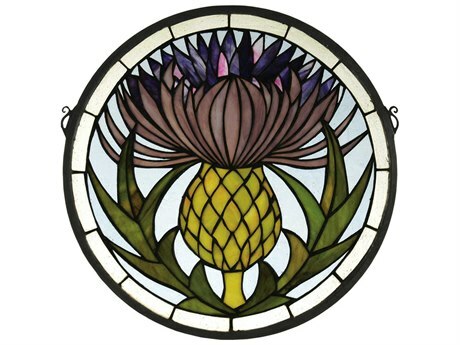 You can also experiment with their single plate offerings. 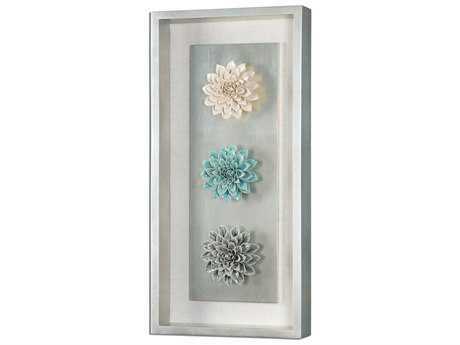 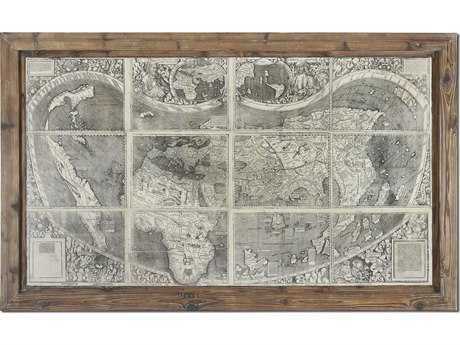 Select a bunch and custom group the plates over a fireplace or mantelpiece for truly one-of-a-kind contemporary style. 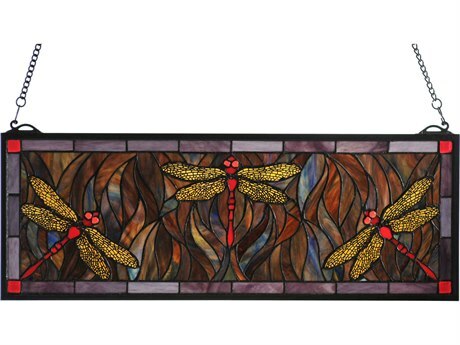 The possibilities are endless with LuxeDecor’s diverse range of glassworks for your walls.